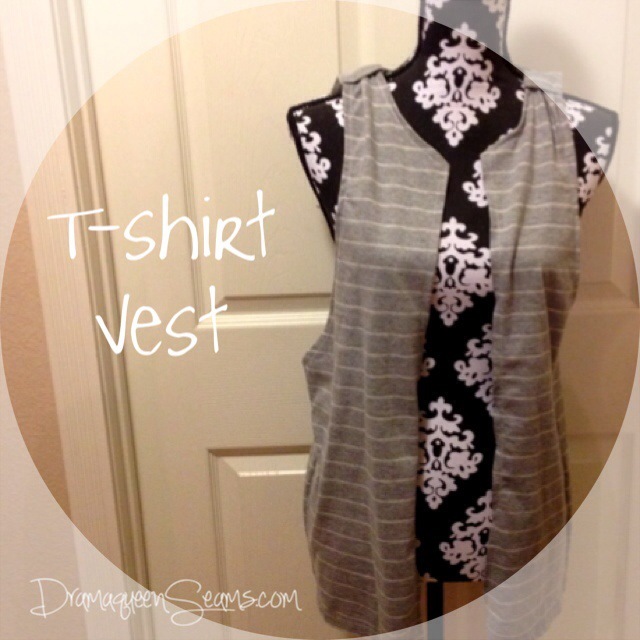 This is a super simple idea to use up any type of t-shirt and turn it into a vest. 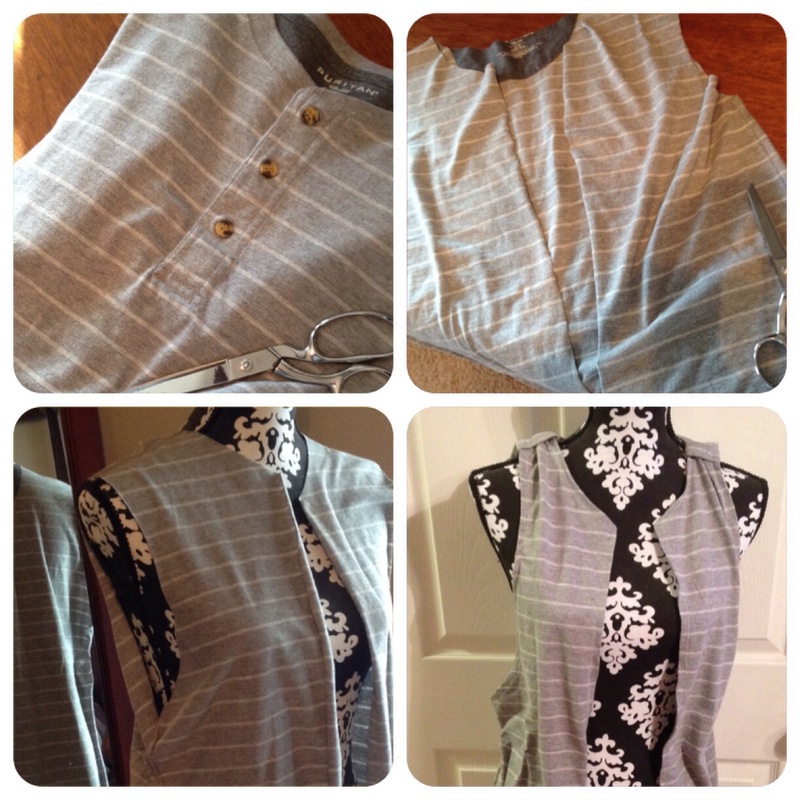 All you need to do is to cut the neckline out and then up the center. You will also need to cut the sleeves off and cut them very deep. Press all your raw edges in 1/2 inch and then topstitch in place. I made two small straps to add to each shoulder of the vest. 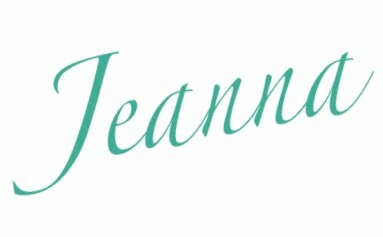 I like the way it pulls the top in just enough for more of a feminine look. The shoulder tabs, such a simple addition, add so much style to the finish!!!! I used to do this one way back in the day (70’s!!!!!!)!!!! Good to see it again! Hugs………………………..
What a great idea. And I love the colors; you could wear this with virtually anything. I imagine putting it over leggings and high socks and boots. Thanks for sharing your creations. Yes, it would be nice to be closer to everyone. I’m very flattered you think so.